Union J Crack Out The Onesies! 5. 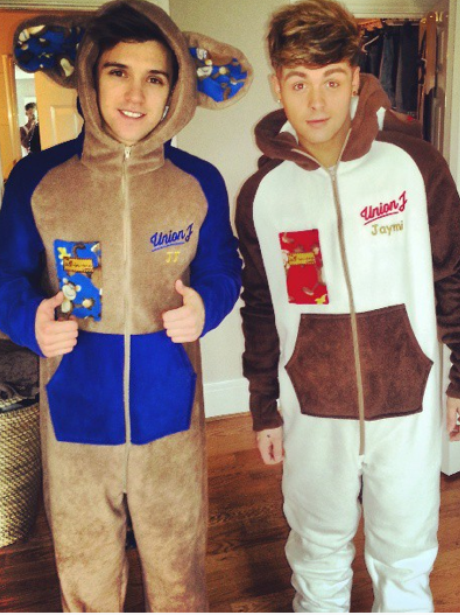 Union J Crack Out The Onesies!